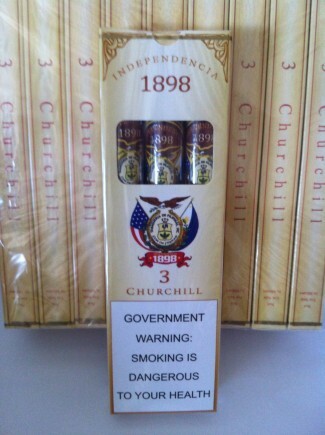 The sweet taste of freedom! 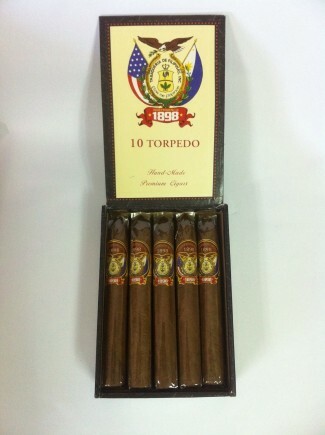 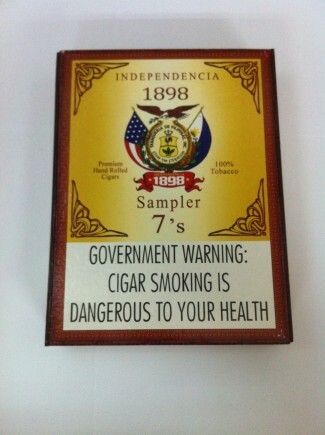 This top seller was launched in 1998 to commemorate 100 years of Philippine independence. 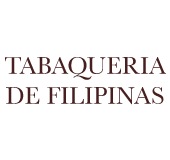 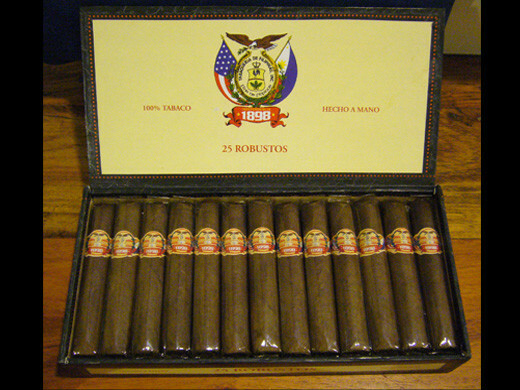 The combination of Isabela “pais” filler, Isabela binder and Java wrapper gives this popular cigar its smooth, full-bodied, robust flavor. 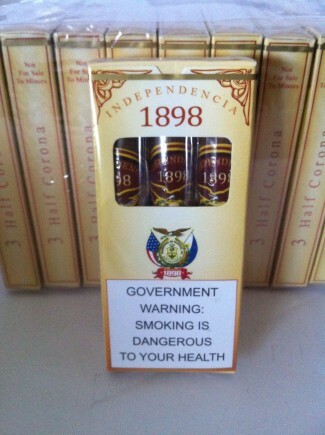 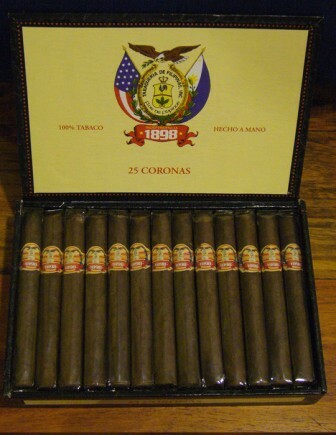 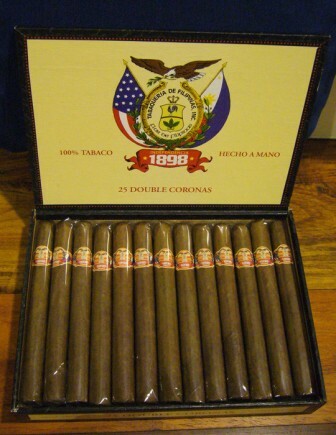 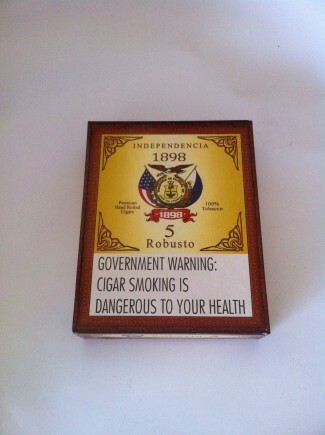 Smoking an Independencia 1898 is a celebration in itself.